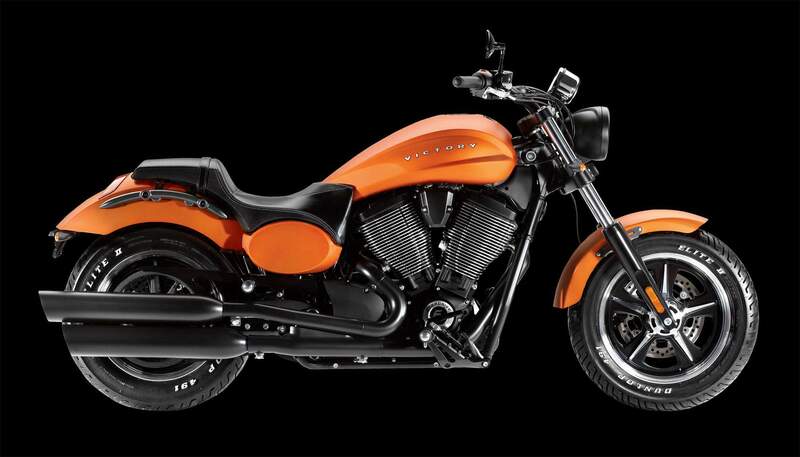 The new Victory Judge brings an all-out attitude without a heavy price tag. 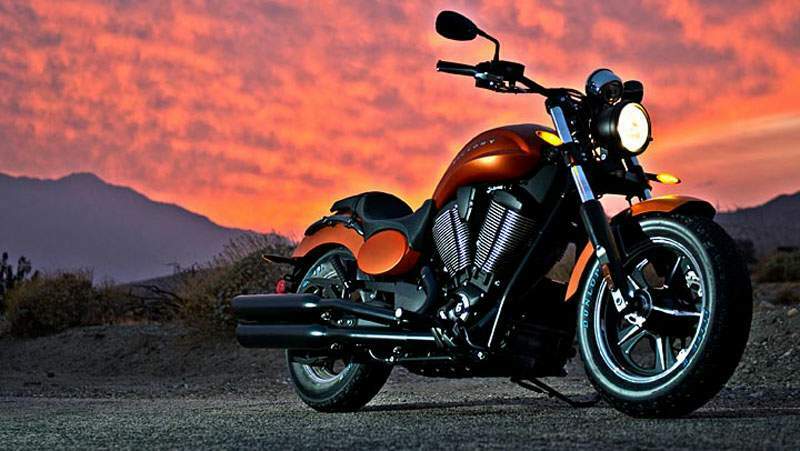 With our standard 106 CI Freedom V-Twin engine, 113 foot pounds of torque, 6-speed overdrive, drag bars and mid-mounted controls, there will be no other bike on the road like this one. 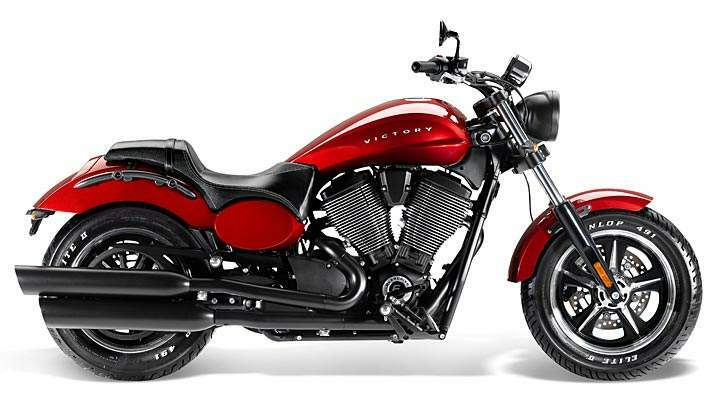 The Victory Judge combines modern high-performance technology with American styling cues of the 1960s muscle car era, such as cast 5-spoke wheels. The 16" wheels are shod with premium Dunlop Elite II tires with raised white lettering, the perfect look on this cruiser. 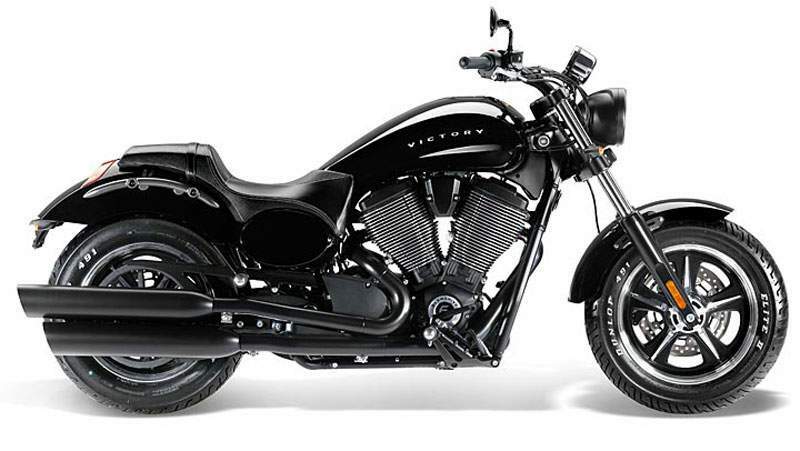 Beautifully balanced and engineered with a low center of gravity, the Victory Judge is a full-sized cruiser with sporty & performance-oriented handling that instills confidence and delivers an incredibly smooth ride. The pulse of the street beats from within the powerful Freedom® 106/6 V-Twin. Its serves up 113 ft-lbs of torque that lets a rider accelerate through the gnarliest traffic and bask in the freedom of the open road.